"Introduces organic chemistry through a mechanistic approach within a functional group framework. Contains 1,668 exercises--many of which are taken directly from the scientific literature--that encourage readers to analyze and synthesize chemical concepts. 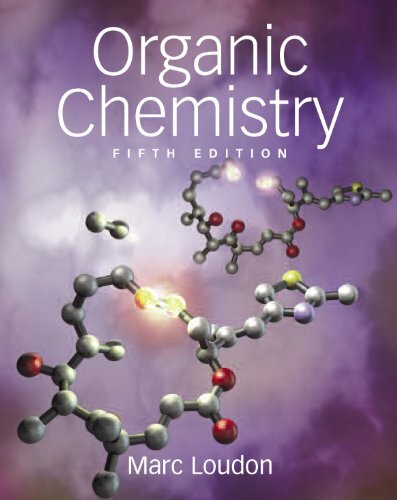 Includes modern topics such as alkene metathesis, Suzuki and Stille cross-coupling reactions, and examples drawn from contemporary medical practice." --Provided by the publisher.